This offer is now over. Sorry if you missed it. As an early Christmas present, I have made all of my books free just for today on Amazon. The links here are for amazon.co.uk, but the book reference is the same on other branches so just edit the .co.uk to .com or whatever. 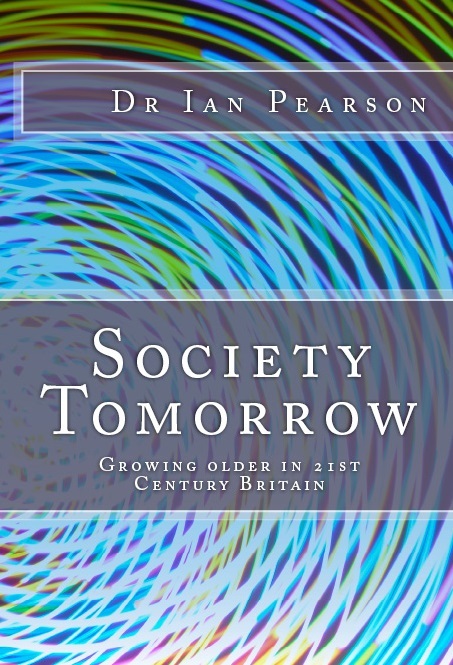 You Tomorrow and Society Tomorrow were almost entirely made by adding some of my blogs, tidying up and filling a few gaps. Total Sustainability takes a system level view of sustainability and contradicts a lot of environmentalist dogma. 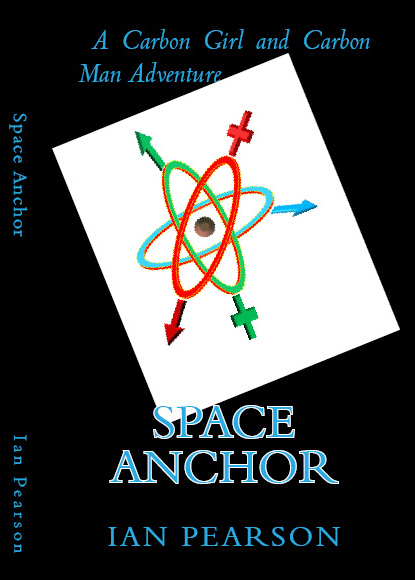 Space Anchor is my only Sci-fi novel to date, and features the first ever furry space ship in sci-fi, a gender-fluid AI, and its heroes Carbon Girl and Carbon Man have an almost entirely carbon-based itinerary. Enjoy reading. 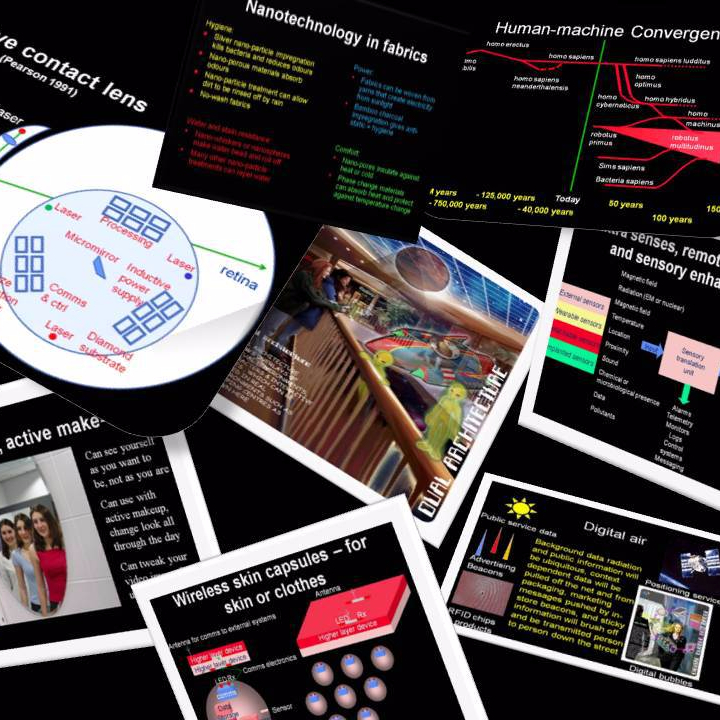 Next year I hope to finish my book on future fashion. 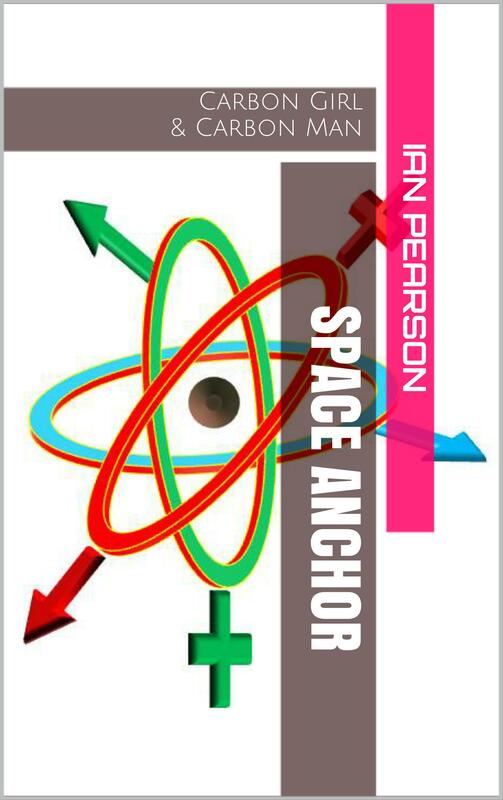 My Space Anchor ebook is free TODAY ONLY as an early xmas present to all my readers. It is a not-too-serious book, set towards the end of this century, and is first one I have written on the adventures of Carbon Girl and her partner Carbon Man, who manage to make an entire superhero lifestyle using carbon and not much else. Although it is meant to be a bit light-hearted, most of the tech in it is supposed to be reasonably plausible. I have had to make a couple of concession to artistic license for the space bits – a sad fact of life in sci-fi is that if you want ships to go any distance in a short period, you have to invent some pseudo-scientific way of side-stepping what we currently think of as basic physics. It has AI romance and zombies in it too. With recent complaints in the media that most sci-fi has a severe shortage of female characters, my book tries to improve the balance a bit, and uses Carbon Girl as its main character. I haven’t blogged for a while. That’s because I have been busy writing my first sci-fi book, which is now out. It is available in paper and e-book form. 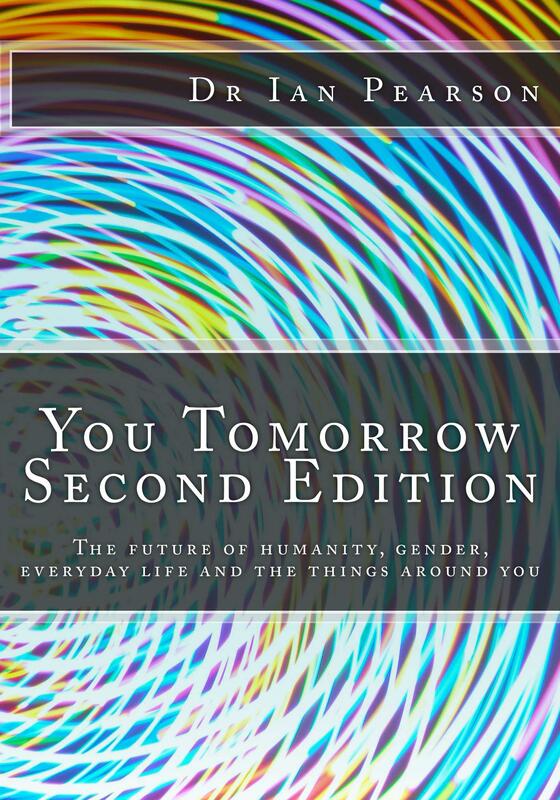 Both available from 2/8/13 via Amazon.